My birthday is coming up so I wanted to be sure to post this recipe…just in time for someone to make these… for me. This is a traditional red velvet cake recipe passed down from my favorite namesake, my Aunt Concetta from her southern mother-in-law. It’s so delicious that I’d like to share it with you. Most people ask me, is red velvet cake just chocolate cake with red food coloring? Not quite. It’s a delicious amalgam of cocoa, buttermilk, vinegar and sugar. The buttermilk and vinegar give the cake a moist texture and tangy taste. The sugary icing layers it with sweetness, thus creating the perfect contrast. It took a couple of tries for me to get it right, but when I did it was well worth the labor! It definitely helps to have an electric mixer of some sort, as the ingredients can be tricky and hard to thoroughly blend with just a wooden spoon. I still have yet to make the traditional icing (as described below) to my liking, which is not cream cheese, but a gritty granulated sugary spread. Because that’s the way things were back then, gritty. Every time I try to make it, it comes out a little too gritty, so I add powdered sugar to achieve the desired consistency. If you can make it, let me know how it goes! I’d love to use the original recipe. Pre-heat oven to 350˚Cream butter, sugar, and eggs together. 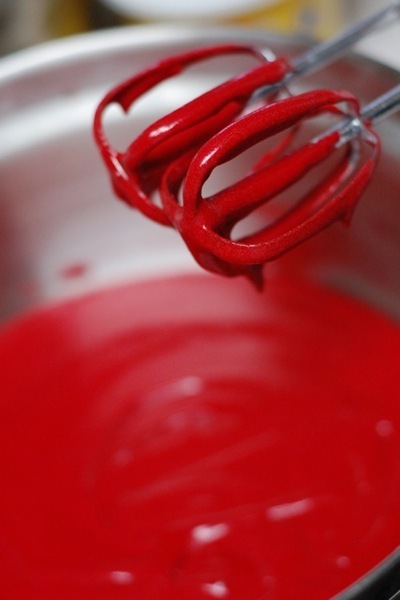 Make paste of coloring and cocoa and add to the creamed mixture. Add buttermilk, salt and vanilla alternating with flour. Mix baking soda and vinegar, add to batter and beat. 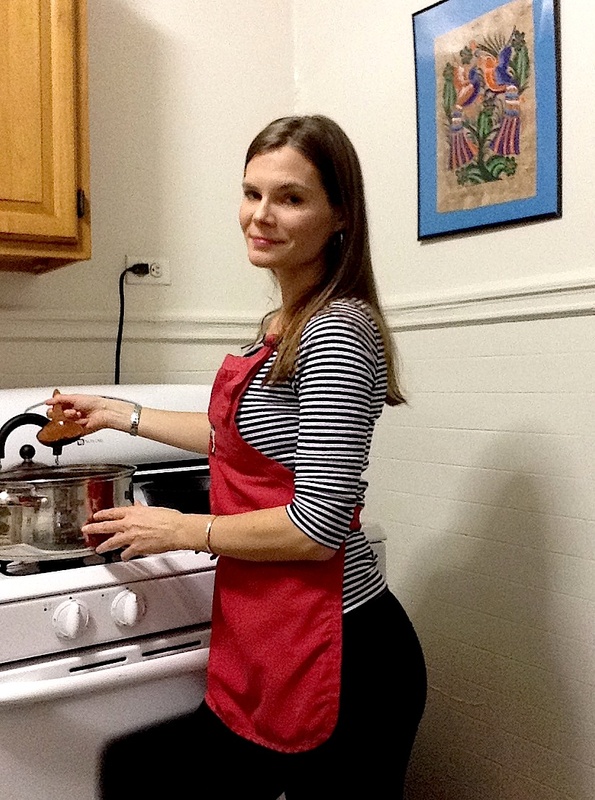 Bake for 40-45 minutes in two 9″ pans or muffin tins. 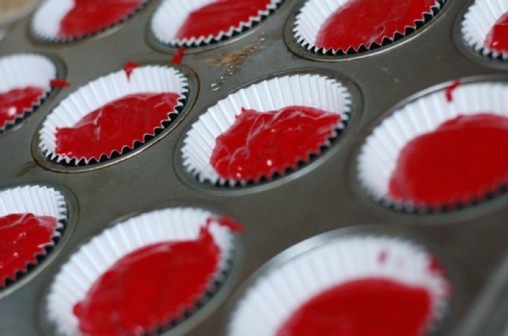 When making cupcakes you can cut bake time. Cool, layer with frosting, and eat. Cook flour and milk together in a medium heat saucepan, stirring constantly until thick, remove and and let cool. Cream vanilla, oleo and sugar together. Once the flour and milk is cool, beat together with sugar mixture and cream until fluffy. Gorgeous photos! 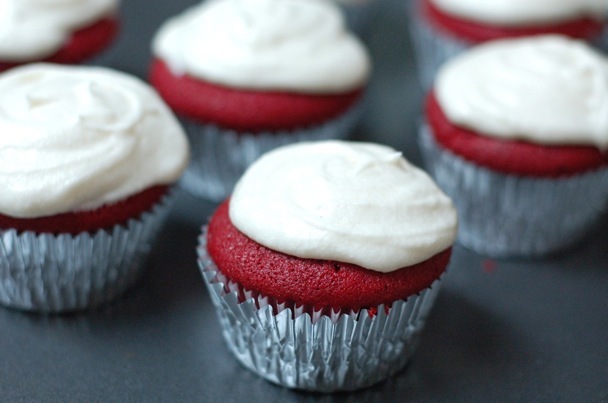 I’ve had your red velvet cupcakes a couple of times and they are THE best I’ve ever had. Thanks Audrey! Let me know if you try the recipe! I have had these and they are Delicious!! Happy birthday Connie! results your posts and pages will end up, so having reasonably low bounce rate is important for improving your rankings naturally.